Basic tips on Food Recipe, Health and Fitness. Health and Fitness is now one of the major concern areas across the world. Easy lifestyle is what we are moving towards. Very less of effort spent on most activities like, travel by motor vehicles, air-conditioned environment, ready-made food stuff, etc. Earlier humans used to hunt for their living, due to which their body had to undergo a lot of physical exercise. Every part of the body was exercised and the intake was more of natural substances. Today, we hardly do any of those. Even a simple 30 mins per day of workouts and one good nutritious meal a day can help improve our health. This easy life has restricted humans to do that bit of physical exercise which is required to keep the body fit and healthy. How do we ensure that we have all that is required for a healthy living? This is a big question among everyone. We need a fit and healthy body. Good Health is all that one craves for. Becoming healthier and fitter though not very difficult needs dedicated efforts. The basic foundation for a healthy individual starts from his foetal stage with proper and healthy nutrition derived from his or her mother. Hence, a pregnant woman's diet stands atop all diets. Your food shall be your medicine. Ayurveda has postulated the role of food and especially nutritive foods for maintaining health as well as cure of diseases. Nutrients are necessary for the proper functioning of mental, physical, metabolic, chemical and hormonal activities. The body is like a machine that will repair and rebuild itself if proper nutrition is provided by way of food. Sumptuous nutrition is available in fruits and vegetables. Fruits have the capacity to give all that a body needs. Which fruit helps in which way? Simple fitness exercises can help to have a fitter and healthy life. Stretching exercises can help in many ways in maintaining a fitter body. Weight loss can be achieved by following simple effortless regular exercises. Medical breakthroughs can happen by regular meditation and exercising. Yoga and other workouts which can be performed easily are available in this website to keep you fit and healthy. 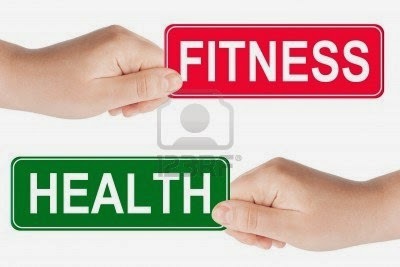 Health and Fitness can make all that difference in one's life. Healthy living is all that one needs, and to achieve that we picked up the best of the articles from reliable sources and have presented here in an organized manner. You might not be able to spend your valuable time on complicated medications and diet controls, but, you can find articles to help you have a better living using simple and easy technics. Ayurveda, a science in vogue practiced since centuries, uses a wide variety of plants, animal origin substances, mineral and metallic substances to rebalanced the diseased condition in the sick. 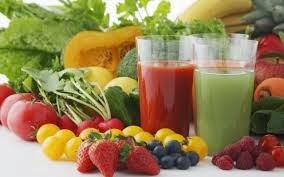 A few tips on simple treatment of life style diseases have been carefully picked for the visitors of this website. 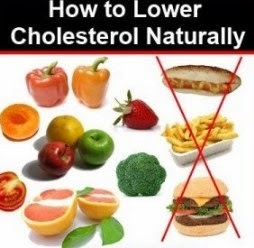 These tips can help reduce or control diseases like diabetes, cholesterol, blood pressure, etc. This website is dedicated to Health and Fitness tips. It guide you to do Yoga and helpful articles on Food Recipe, health, & Fitness. Dadi Maa Ke घरेलू नुस्खे !! etc..